I belong to a place which is located at Haryana Rajasthan border so the place has a mixed culture and geography. But I have never been to the sand dunes of deserts. I have seen small dunes in my area but the ones which I have seen on TV, for which Rajasthan is known was still away from our experience. As a solo travel I often tend to visit green nature, but this time I did a week – long trip to Rajasthan. 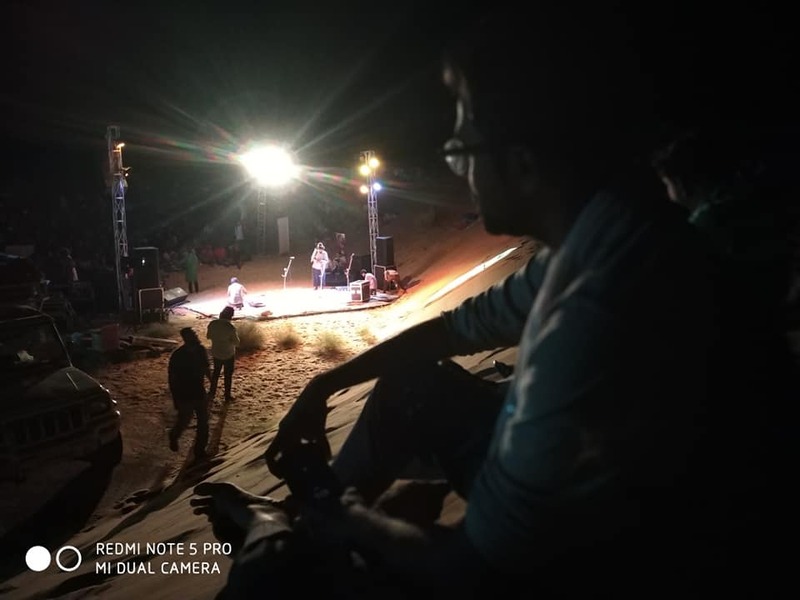 I spent more than a week travelling to different part of Rajasthan and the best part of my trip was my first time experience in sand dunes in Jaisalmer. 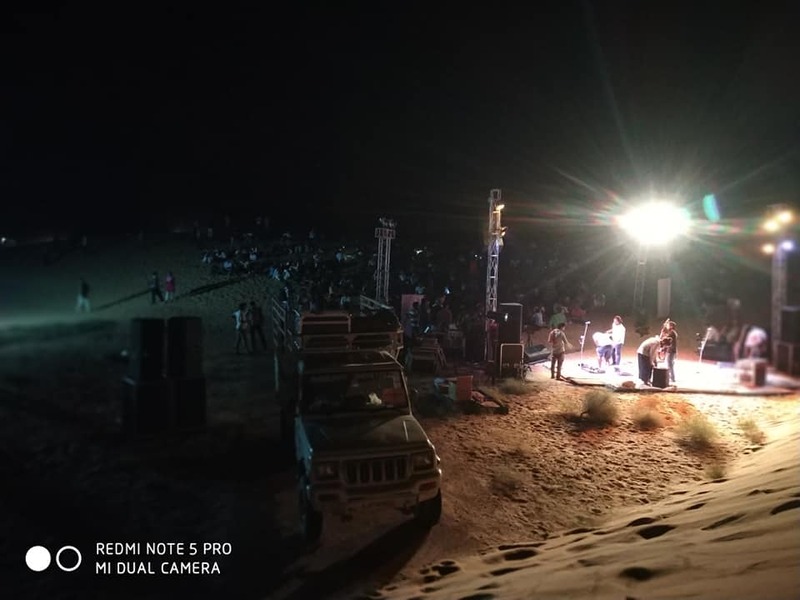 The smooth, cold sand of the desert took my all tiredness of the journey away. I got pretty tired due to long journey and the temperature. 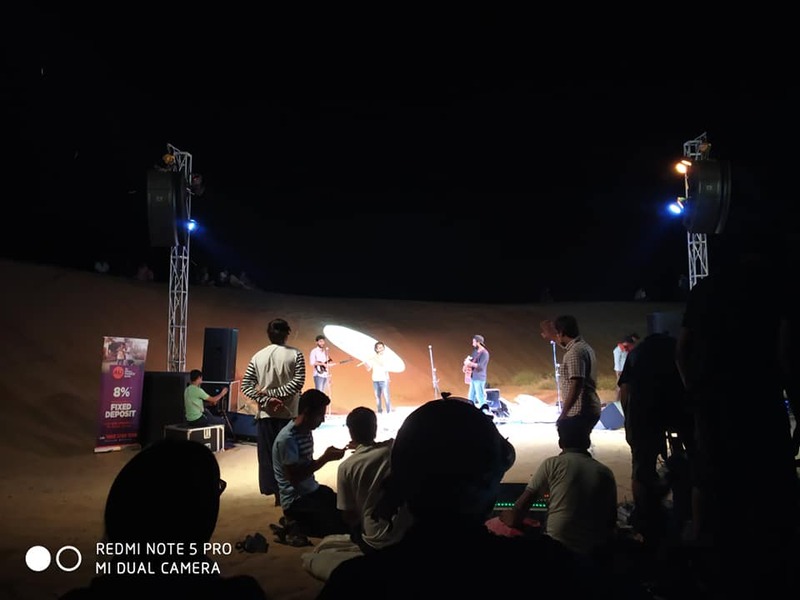 When I reached Sam Sand Dunes Jaisalmer, it was dark. Since it was a group journey and my first time travelling with so many people, we stayed at a resort. The room which was given to us (three people per room) which I shared with fellow travellers, it was awesome, it was beautiful. The cottage shaped room had three beds, an attached washroom and table – chair, fan; it was perfect. When we were called for dinner, I was much surprised to see the arrangement. Such a scrumptious meal in the desert, that was totally unbelievable! It was my first time experience in sand dunes and everything was so exciting for me! I was totally lost there. 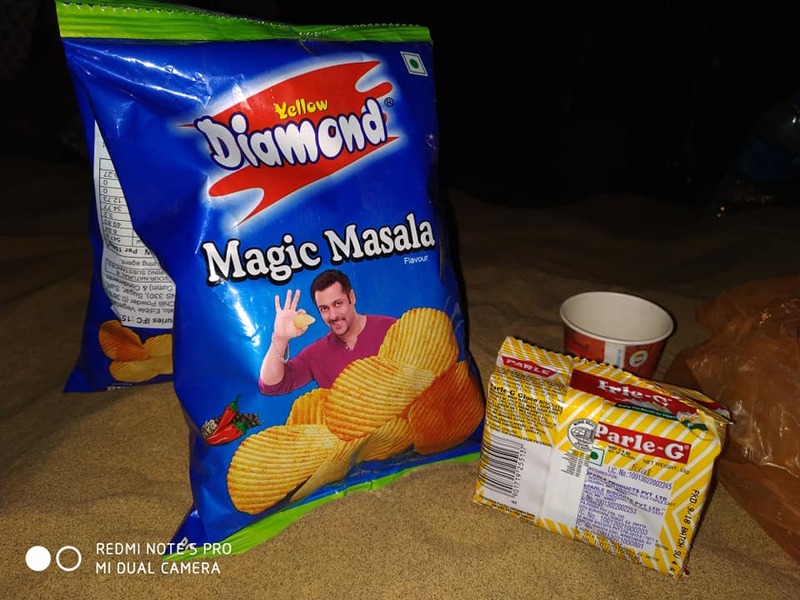 It wasn’t my solo trip to Rajasthan, but yes I did a lot of fun with the group there. When we were sitting on the sand dunes, I spotted a scorpion. Someone told me that these aren’t that much poisonous. The police said that you’re safe here no fear. 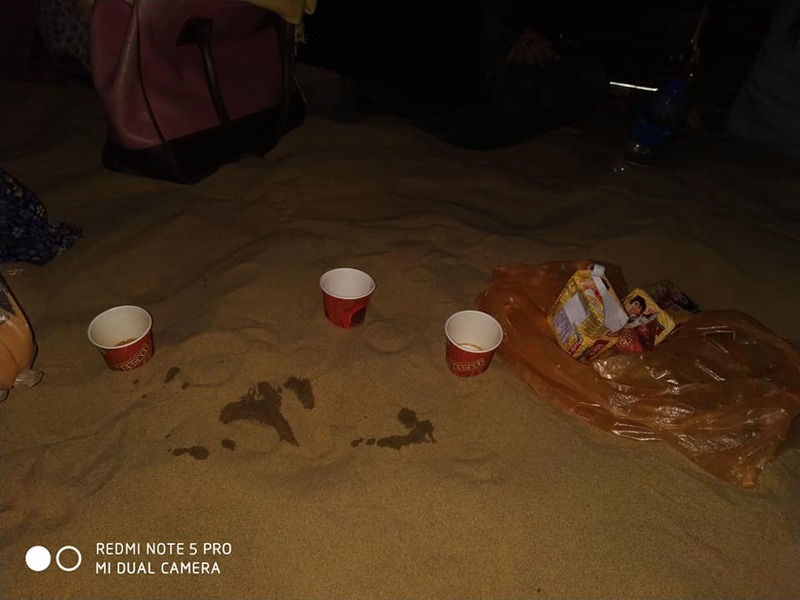 We had chai biscuit in the desert in the night which was truly an incredible experience. But since I don’t drink tea, I had biscuit. And I even slept on the sand dunes for a while. 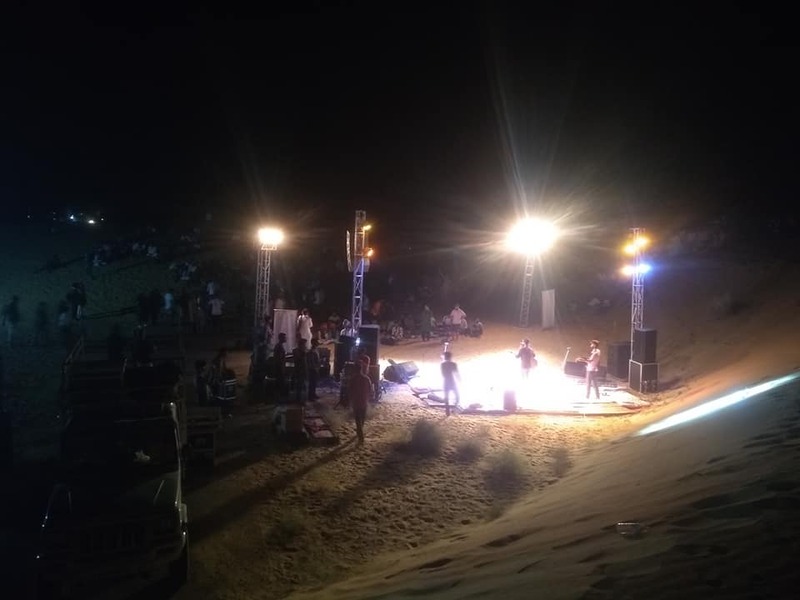 Live music concert, you are sitting on sand dunes, dark sky glittering with stars, such a wonderful moment, isn’t it? At the midnight, we moved inside the sand dunes, into too deep. 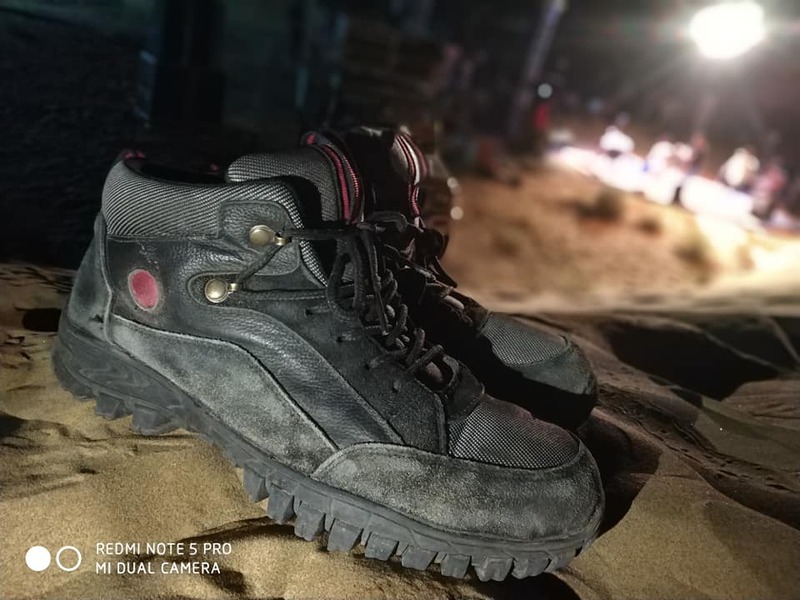 And I found it really hard, not because of the sand, but because of no lights. There were layers, groves and everywhere it was ups and downs. At some place, there was no light and the other place had full moon light. We found a good place and kept there lying down for a long time. It was spooky but it was incredible! It gave me chills but at the same time I was totally excited. It was so wonderful. The night was beautiful and the ambience was romantic. Such an incredible experience! 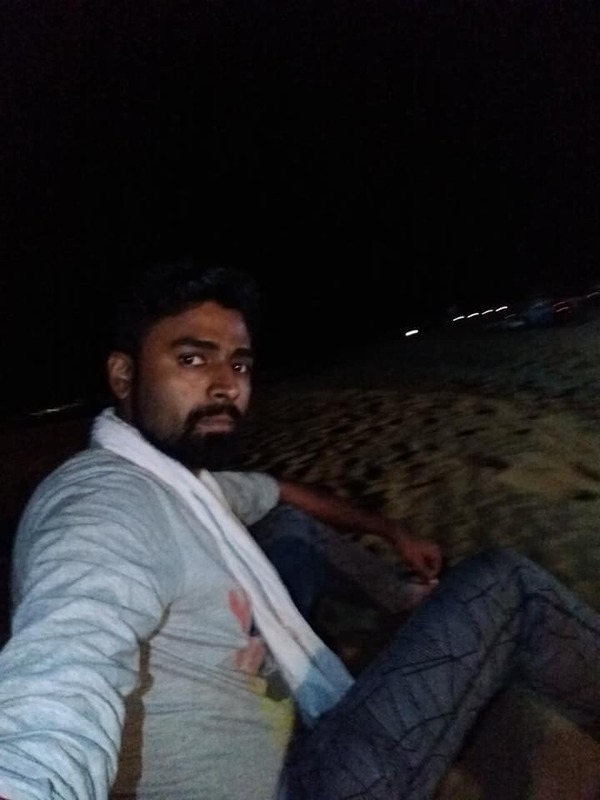 I imagined, had I been there with my girl (which I don’t have), it truly would have been the most romantic moment of togetherness, lying on the cold sand of the dunes and watching the midnight sky full of stars. ← How has been the food in Rajasthan during my journey?